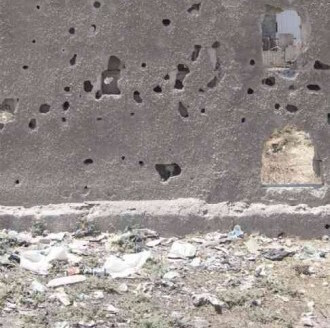 Kent Shaw moves through the overwhelm of violence–and the questions of responsibility–in Jennifer MacKenzie’s My Not-My Soldier. 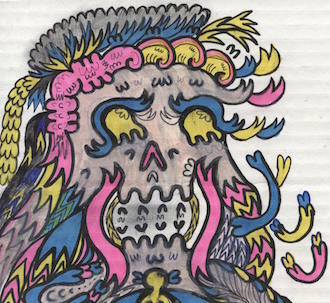 How can the language of others help us survive? 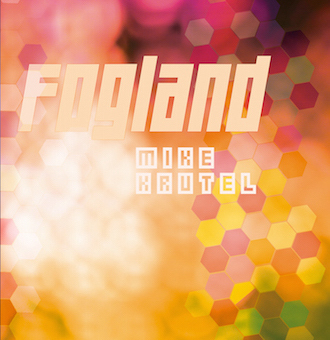 Carrie Lorig takes an introspective look at Mike Krutel’s Fogland. 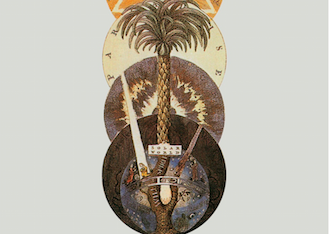 In the latest edition of her Three Jawns column, Sarah Rose Etter takes a look at new work by Terrence Malick, Robert Lopez, and Anne Carson. Sam Pink provides insider info on some of the hottest and most buzzed about new forthcoming titles in American lit months before their forthcoming appearance in the Poets & Writers and the New Yorker, including the latest from Tony Churbneetzerelli and Rhythzar the Elder. 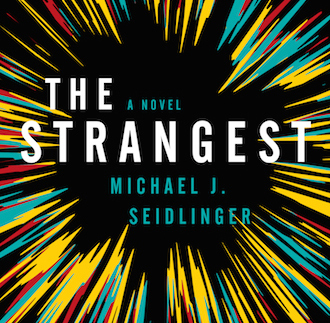 Michael Seidlinger’s The Strangest updates the Camus classic for the online era. Daniel Lamb reviews. 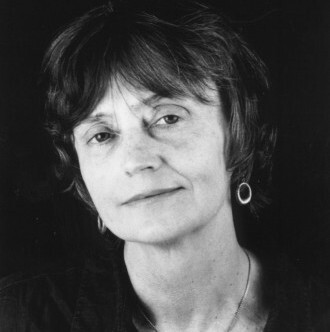 “Negativity’s Kiss imagines a brutal, satirical world where all language and communication, including the answer to who shot (the protagonist) Ines, are mired in the Garble, an internet-like substance that obscures truth.” Nick Sturm reviews Alice Notley. Nina Puro reviews poet Diane Seuss’s latest collection, Four-Legged Girl, out now from Graywolf Press. 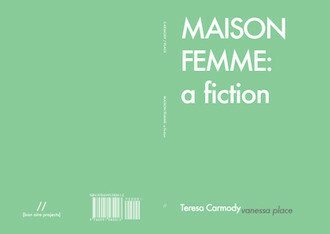 “This may not be about you, but it’s definitely about your friends.” A review of Teresa Carmody’s new book MAISON FEMME: a fiction, out from Bon Aire Projects. 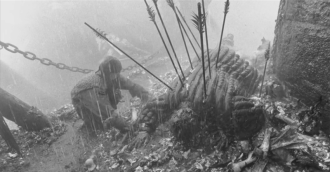 Jeff Jackson’s fifth installment of Ideal Home Noise takes us into the Hairy Who Publications, Derek McCormack, and Aleksei German’s Hard to Be a God. 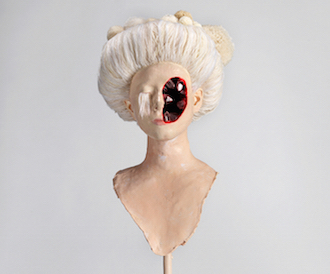 Rachel Levy uses episodic metafictional methods to breathe new life into human relations, and the self. Hugh Sheehy reviews.